If you’re pondering a graduate degree, it’s possible that the number one thing on your mind is how on Earth you’re going to pay for it. It seems like there aren’t as many scholarships for graduate students as there are for undergraduate students, so you may be tempted to take the traditional route — loans — and hope that eventually, the degree and the debt will pay off in terms of salary, benefits, and prestige. What you may not realize (as many people don’t) is that there is money available for graduate and doctoral students, just not in all the usual places that you’re likely to look, and that it might not always come in the form of scholarships for graduate school. As opposed to just a few years ago, the great thing about going to college or grad school now is not necessarily that there’s more funding available (although there might be), but that it’s much, much easier to find it. You can look up every conceivable type of funding — including graduate scholarships — through search engines, banking sites, philanthropic sites, or even through the site of the school that you’re interested in attending. That means you can find a ton of information on financial aid possibilities for graduate school before you ever have to pick up a phone to do any digging. The Internet is a great way to quickly narrow down where to focus your energy. Some of the best deals for funding your master’s degree or doctorate involve teaching or research assistantships and graduate school fellowships. Many people mistakenly think these are one and the same, but they’re not. 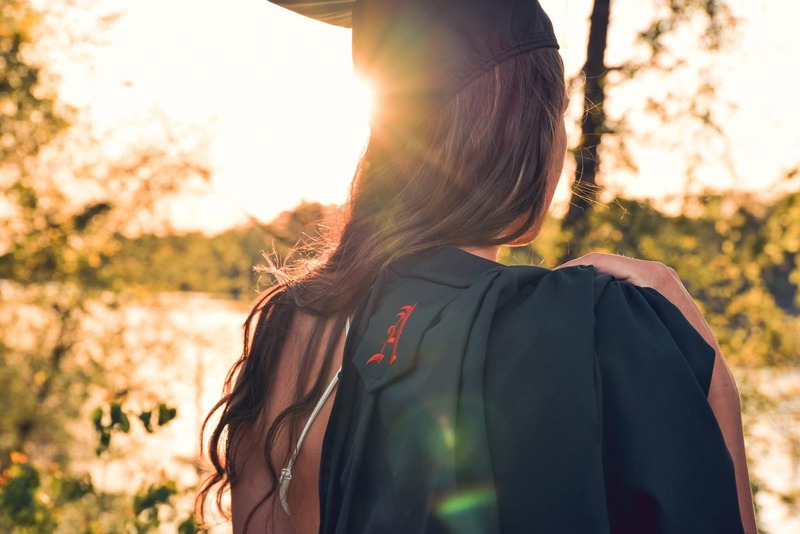 The benefits and requirements of each vary from school to school, but in many cases, much or all of an advanced degree can be paid for if you’re able to hook into the right opportunity. Assistantships are available at many schools with graduate programs, and can be teaching or research centered. Some schools offer so many of them that the majority of their graduate students are teaching classes or doing research on the school’s behalf. Unlike with scholarships for graduate school, which are essentially free, assistantships are more like a work-study program. With assistantships, in exchange for completing some work or research for the school, you’re offered free or reduced tuition, as well as other possible benefits, such as health insurance and a monthly stipend. Assistantships often involve teaching undergraduate classes a few hours a week, proctoring exams, or assisting with important research. It could also involve publishing a set amount of articles in a specific field while attending school. Sometimes, awards are granted in exchange for full-time work in a specific field, such as working for a year in a psychiatric hospital conducting psychological testing while finishing up your degree in clinical psychology. The type of work varies from school to school. So does the number of hours required, amount of money you receive, possibility for tuition waivers, and other benefits. But if you plan carefully, you may be able to get that advanced degree for free. Do keep in mind, though, that it is work on top of your studies. If you’re struggling to keep up with classes or are an older student with work and family obligations, it may be a difficult route to undertake. Either way, it’s worth looking into — and it looks great on a resume! Fellowships are more like graduate scholarships or grants. Basically, you are awarded money which could cover the costs of everything you need while getting an advanced degree (tuition, housing, food, etc). The great thing about graduate school fellowships is that they are wildly diverse and are offered by hundreds of schools and organizations to both students and working professionals. Check with organizations that promote research or advanced study in your specific field. This can reveal a number of opportunities, as can looking into agencies that offer philanthropic fellowships to promote things such as advanced degrees for minorities, or support of studies that promote awareness of global issues. Since graduate school fellowships are so varied, the best way to get started on finding out about opportunities specific to your school and field of study is by checking directly with the school. They will be able to tell you what fellowships are offered and guide you toward other resources, which might include scholarships for graduate students, that may be able to provide money toward your degree. Depending on your life circumstances, fellowships may not be the answer for you, especially if they require you to move or work full-time. You may have a full-time job and a mortgage and quitting and moving simply aren’t an option. However, not all fellowships require such things and you may be able to find one that simply provides help paying for your advanced degree. It certainly can’t hurt to look around — you may find the perfect opportunity!